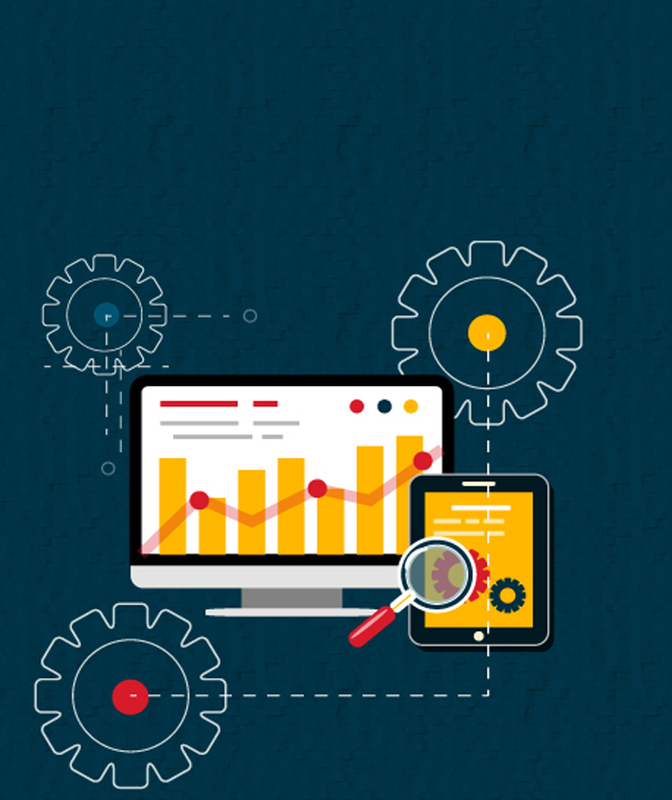 Google Analytics is the most widely used analytics tool for website traffic or app usage analysis. 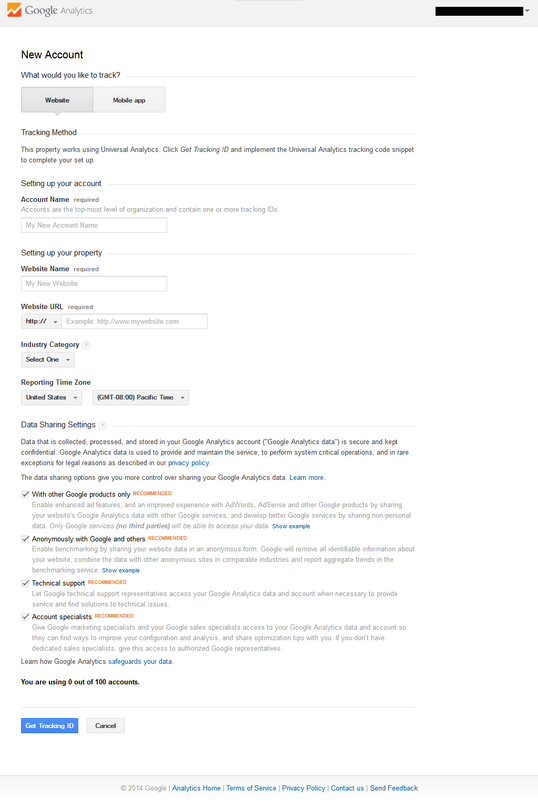 Although there are two packages of Google Analytics are available in the market i.e. Free and Premium but free package is suitable and for small or medium websites. For websites with thousands of monthly traffic premium package provides little to no value. 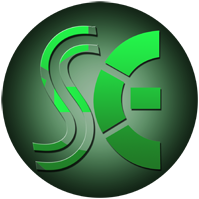 Its premium package is designed for those websites that have tens of thousands daily traffic. 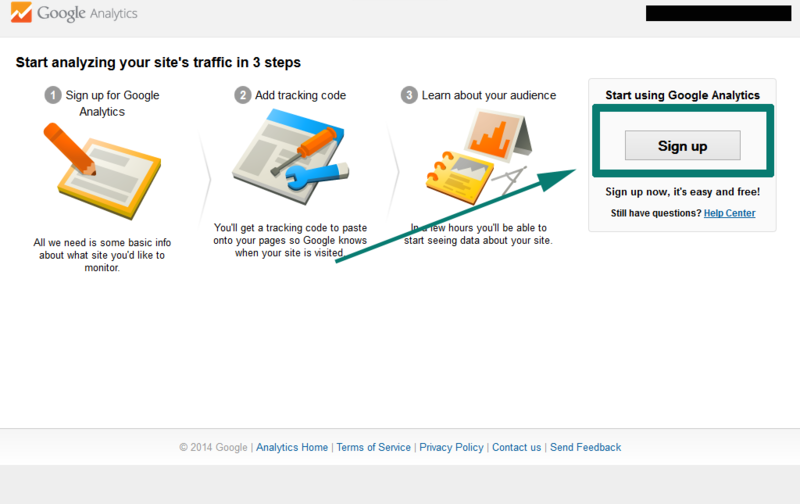 Visit www.google.com/analytics and either login or create a new account. 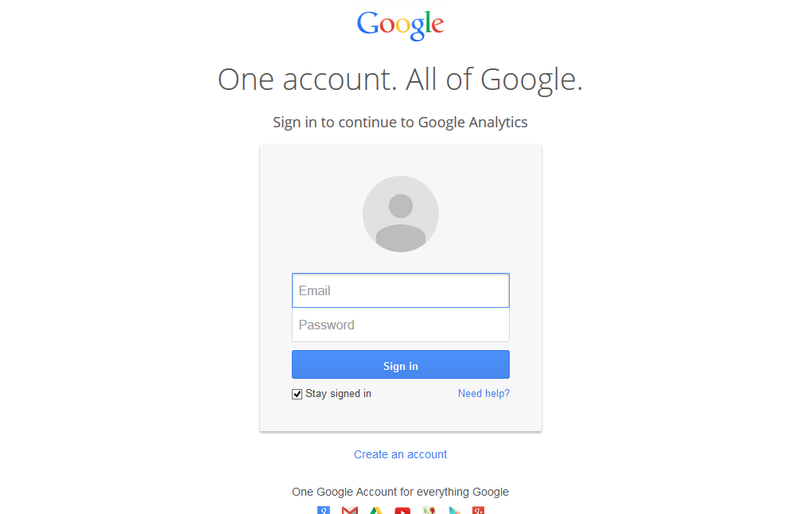 A good practice is to create a separate account for each website. It provides security and privacy. Depending on the link you click (Sign in or create an account) you would be taken to the page from where you can sign in or create a new account. Another option is Data Sharing Settings. It does not matter that Google recommends all, choose what you think you should. Then click on the blue button that says Get Tracking ID. 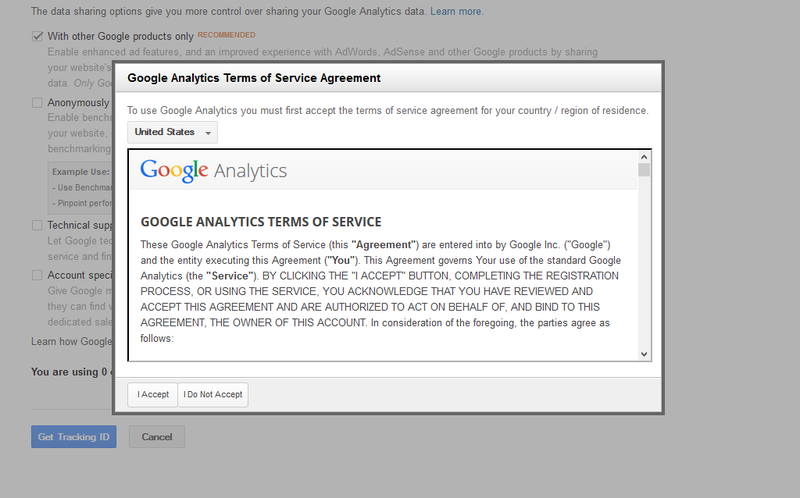 On clicking blue button, Google Analytics Terms and Conditions will open in popup. Accept it after reading it carefully. 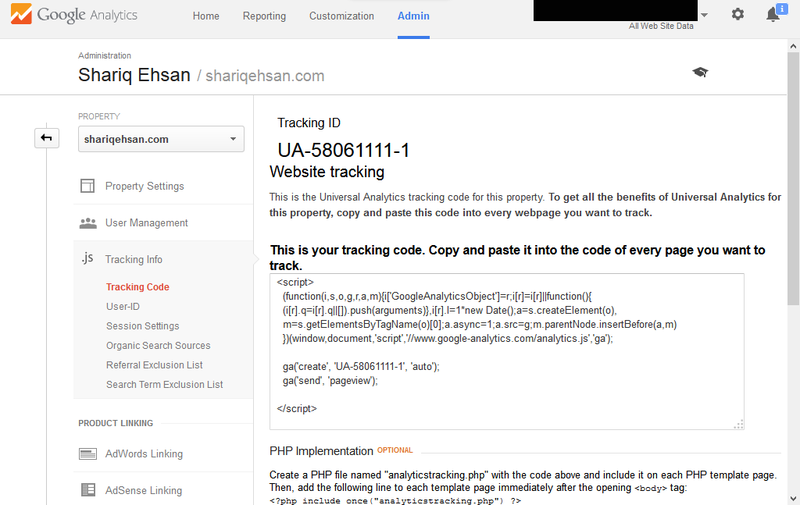 Now copy tracking code and paste on your website. 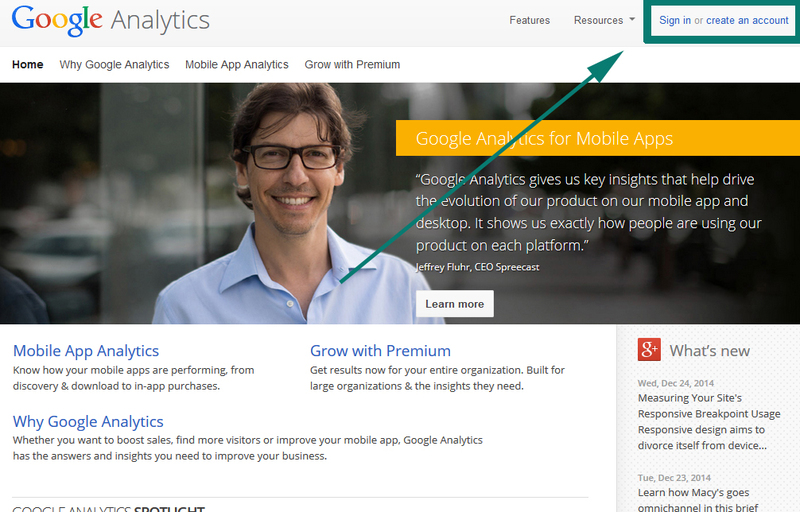 Google recommends pasting it on header; however, pasting tracking codes on footer does not hurt your website performance much. 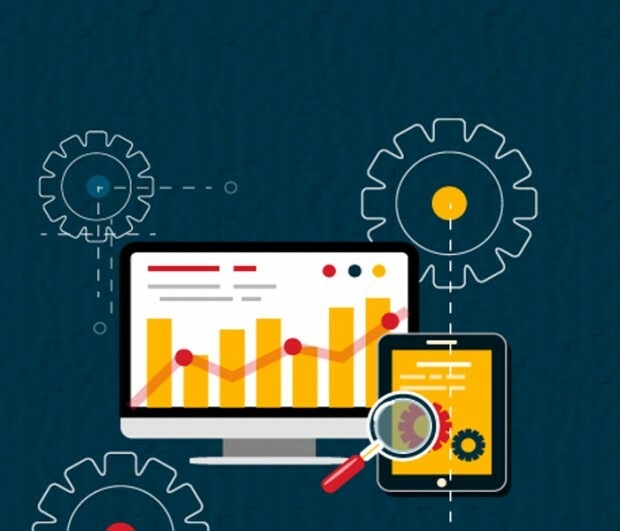 After pasting code on your website, enjoy analyzing your website traffic.